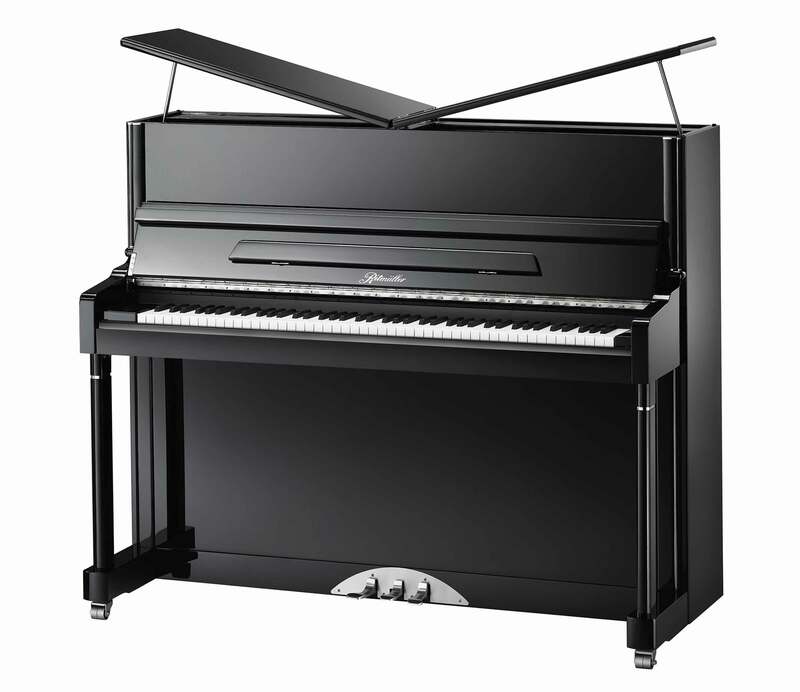 Ritmüller is a time-honored trademark totally recreated for the modern era. 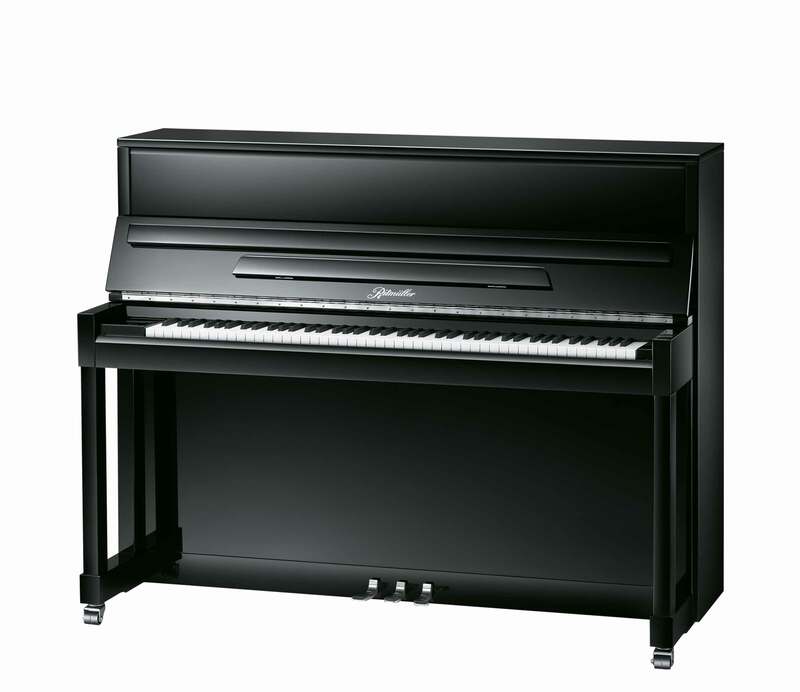 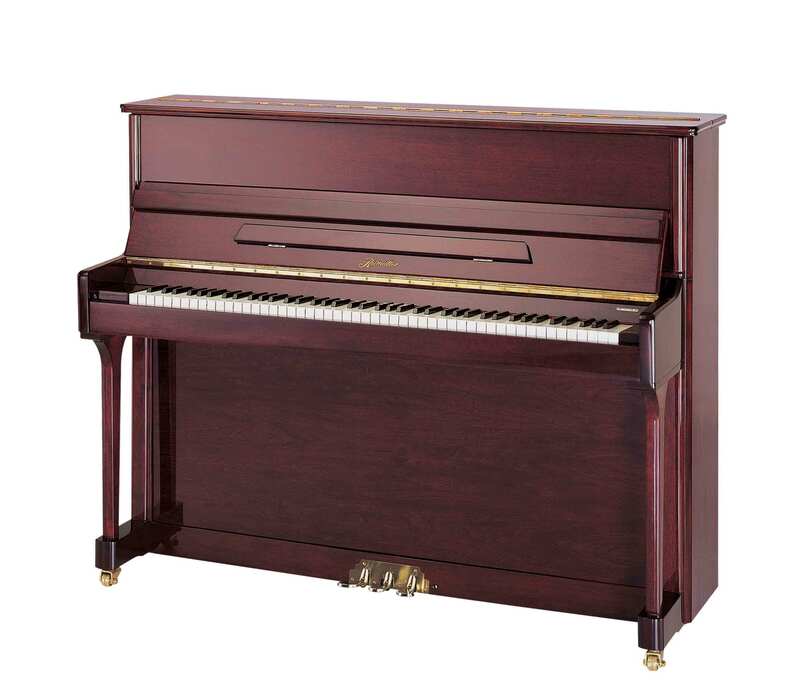 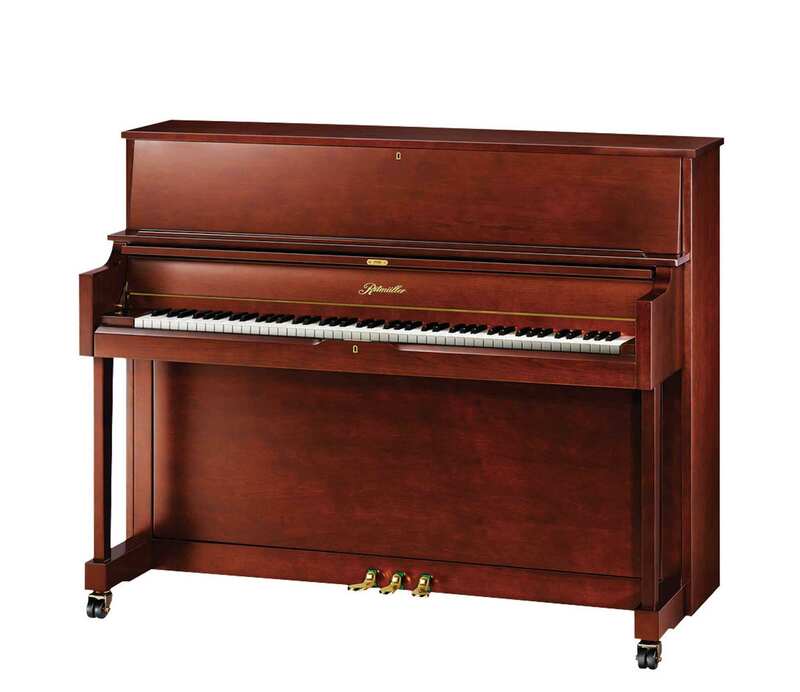 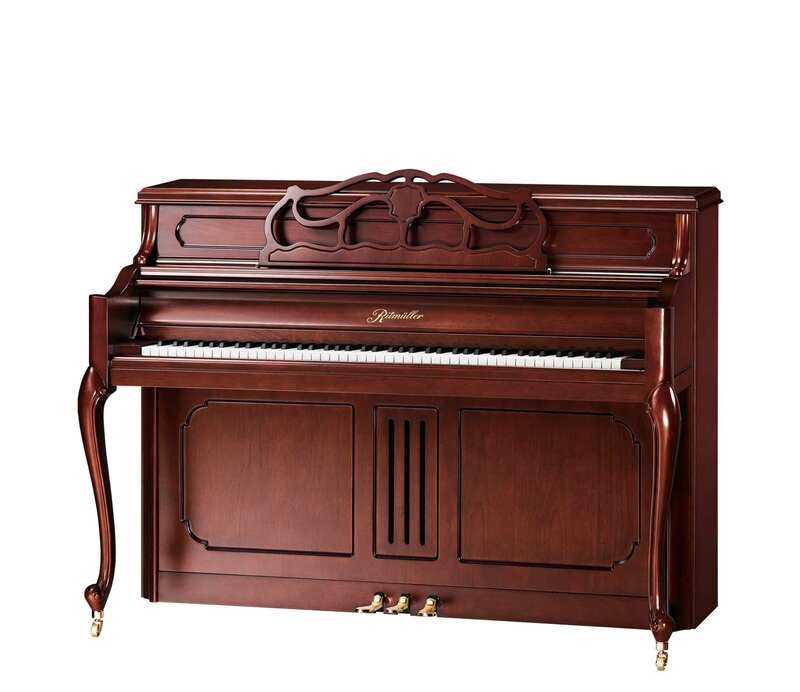 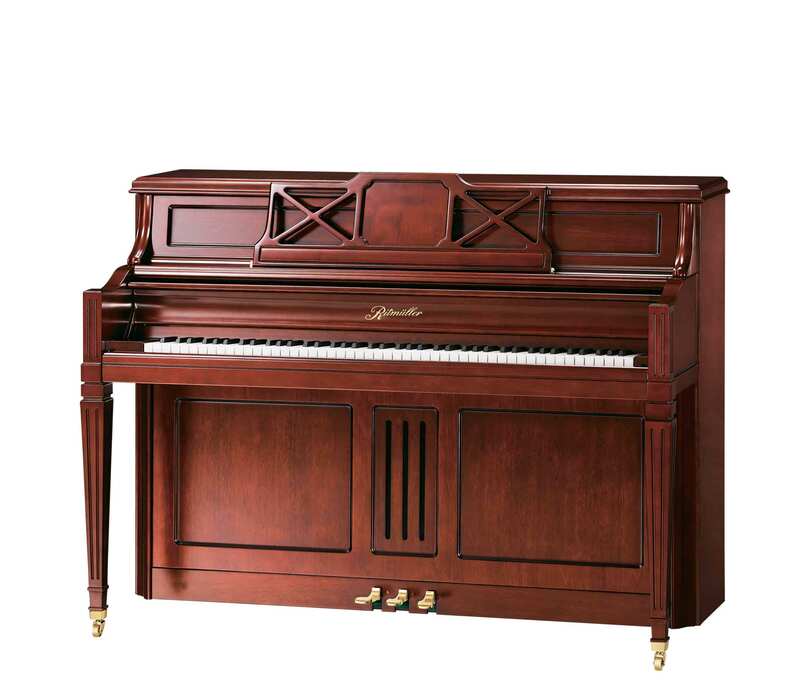 The Performance, Premium and Classic upright piano lines of the brand reflect impeccable standards of quality and design. 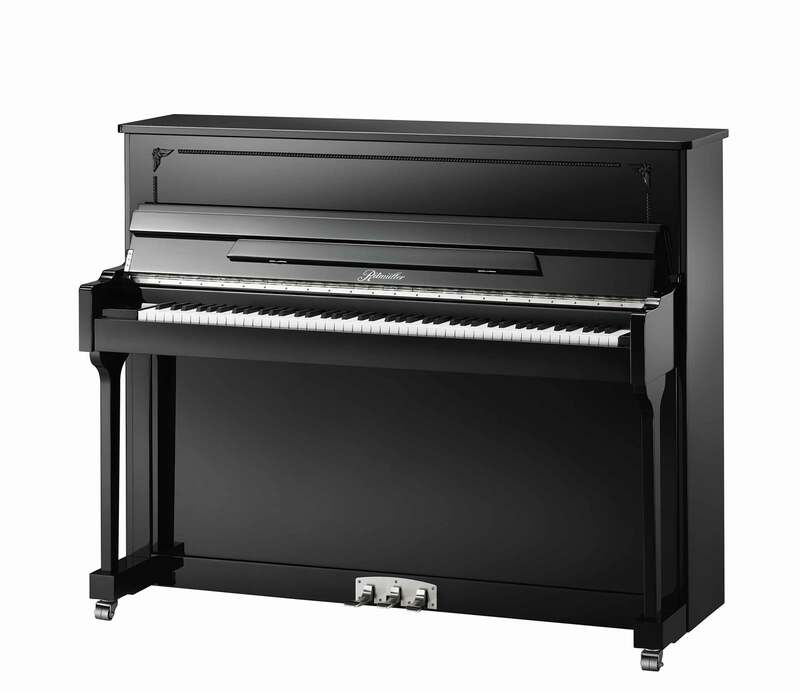 Ritmüller Premium Pianos are designed to provide the player with the finest touch and tone. 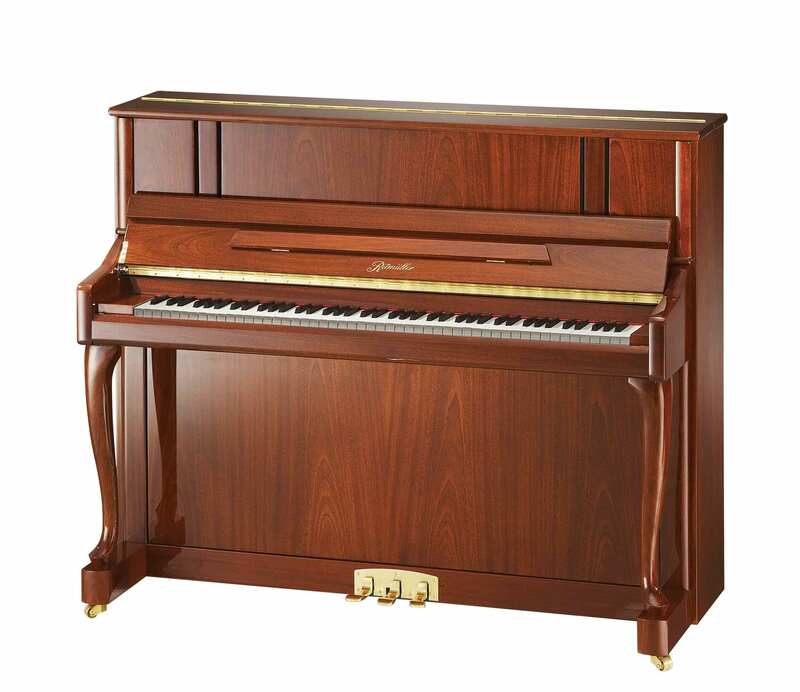 It is the ultimate Ritmüller experience. 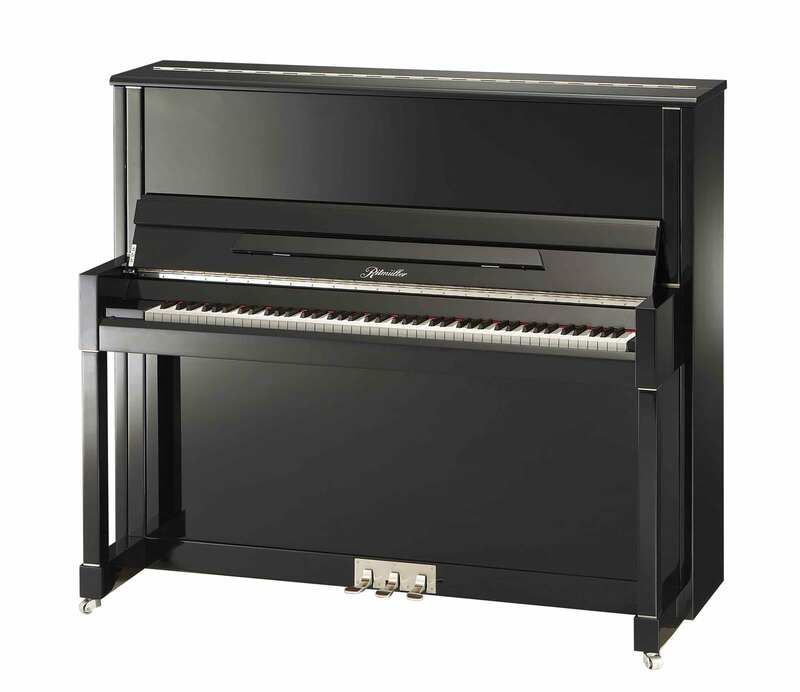 Ritmüller Performance Series Pianos feature high quality materials and expert design offering exceptional performance and value. 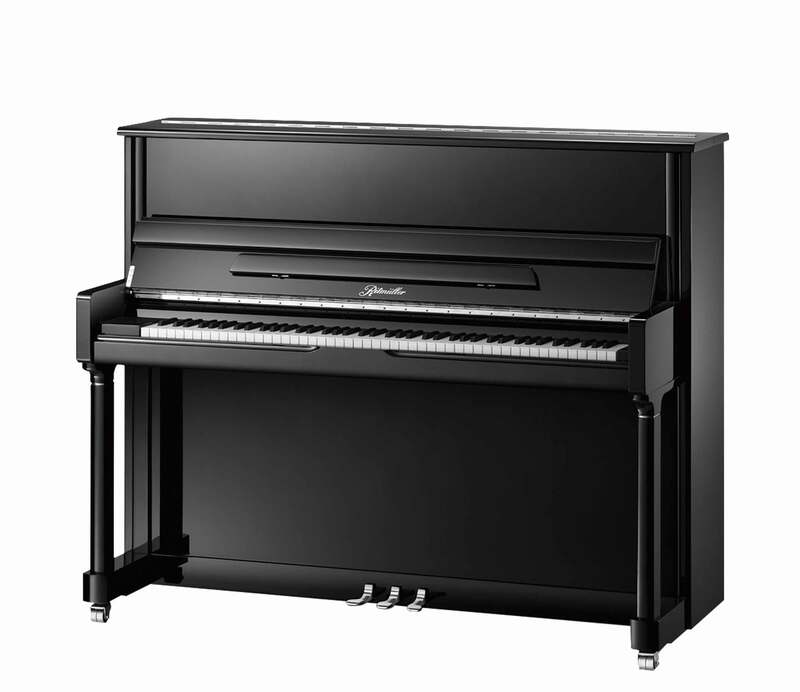 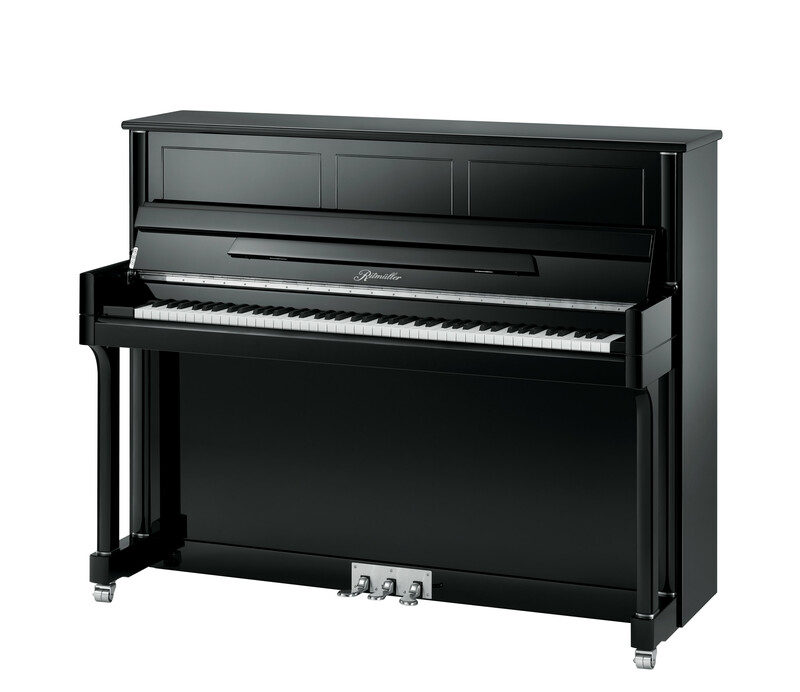 Ritmüller Classic Series Vertical Pianos represent original Ritmüller designs and offer the player quality materials and design at an unsurpassed value.